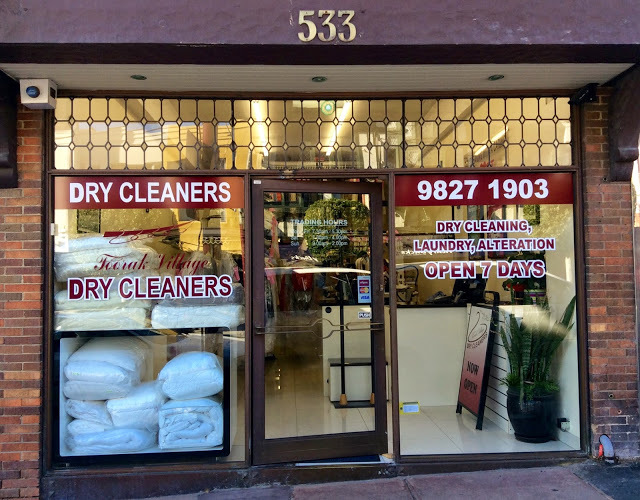 Toorak Village Dry Cleaners is here to professionally look after all your dry cleaning services. Our business is family owned and run. We offer a complete suite of personalised services including: dry cleaning, wash-dry-fold, pressing, formal wear, linen and bedding. With more than 15 years experience in the dry cleaning business, we understand that everyone who comes through our door wants to look good, feel good and has their own special requirements for their dry cleaning. 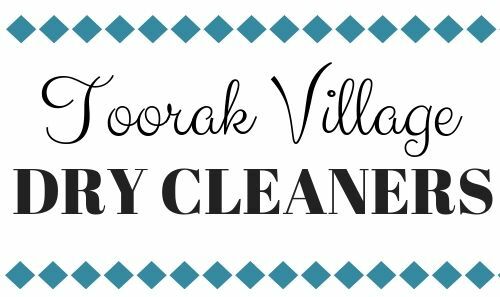 We love being part of the vibrant Toorak Village community and pride ourselves on offering high-quality services to our customers. Get in touch if you have any questions, and see you soon!